This outline was presented at the Local Government Attorneys Association 2015 Fall Conference at the Hotel Roanoke Conference Center on Saturday, October 17, 2015. We have prepared this outline based on discussions with and comments by the judges participating in the program and others. We have also contributed our own observations prompted by the discussions with the judges. Any insights must be credited to the judges. Any mistakes must be attributed to the outline authors. We emphasize that this outline has been prepared by the outline authors. The content is based on our interpretation of the comments of the judges, on our personal experience, and the input of other judges and lawyers. No statements in this outline can be attributed to any judge participating in the program. What are the best practices to persuade judges in local government cases? How are local government cases different from (or the same as) other cases? How do judges make difficult decisions in local government cases? In a nutshell, your job from beginning to end is to present the judge with enough clear and concise factual and legal information to make the court’s job easier and to persuade the court to rule in your favor. 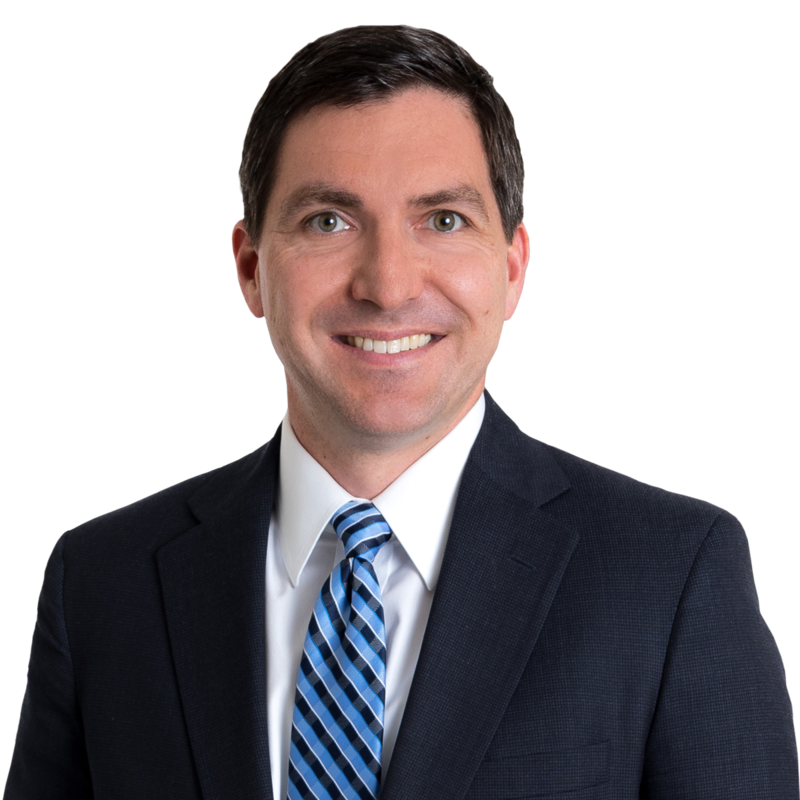 Jon Puvak is a Partner in our General Commercial, Real Estate, and Environmental Law practice groups. 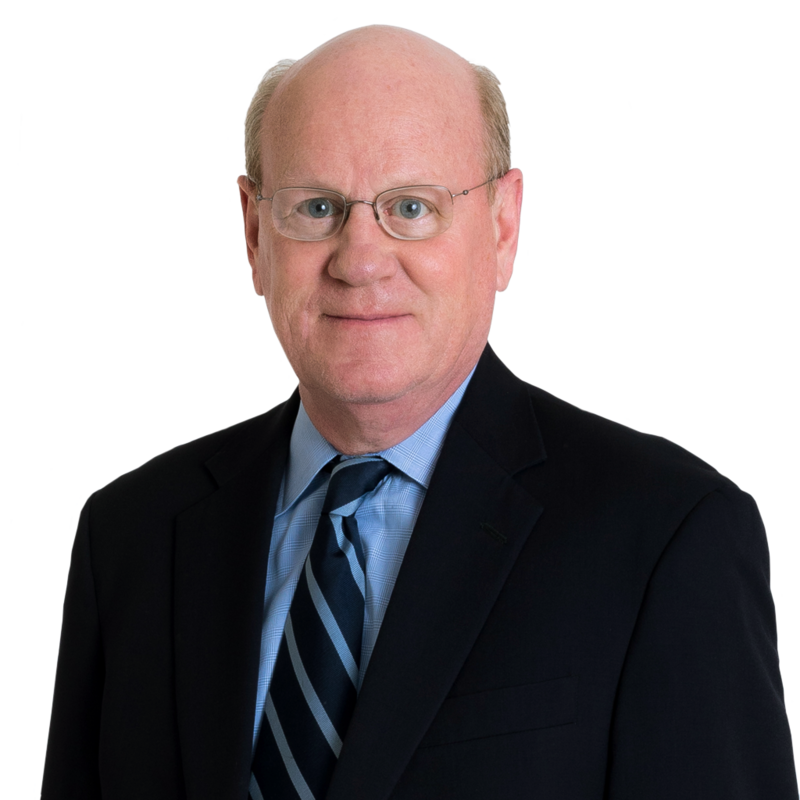 Jon focuses on assisting clients with real estate, land use and zoning, and business and commercial matters. Before attending law school, Jon gained real estate development and business experience by working with NVR Inc., a national homebuilder and Fortune 500 company based in northern Virginia. Before You Acquire or Lease That Property, Do You Need a Special Exception or Special Use Permit?